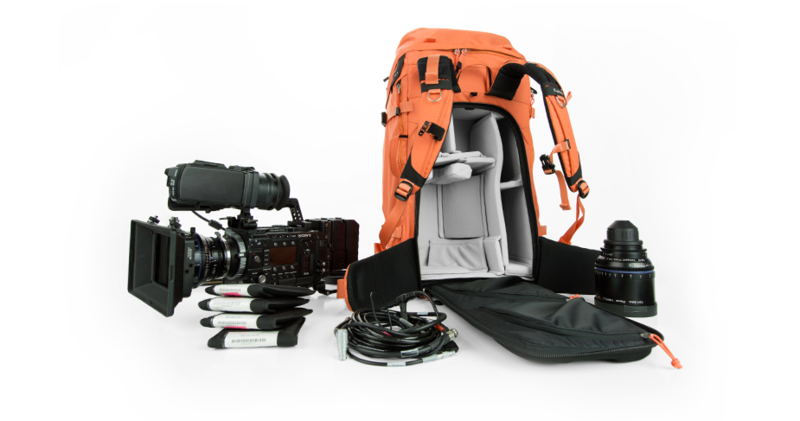 Designed specifically for large motion picture camera systems, the Shinn backpack measures in at 80 litres. 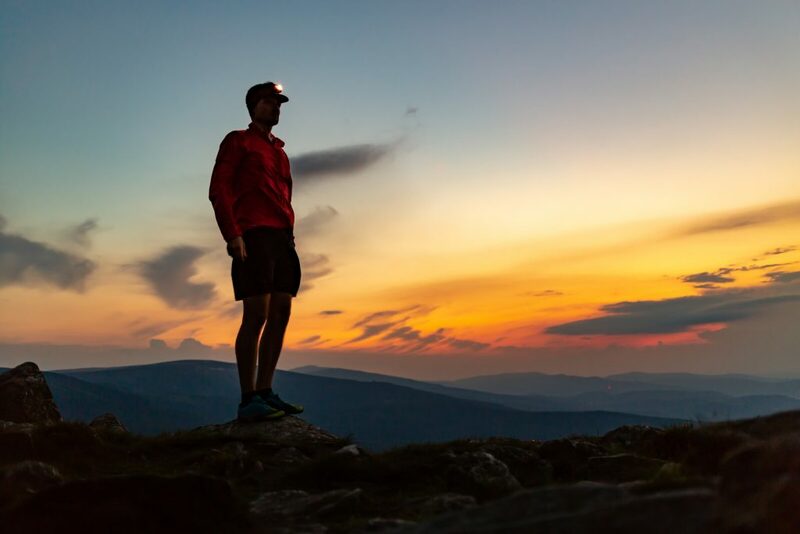 With a heavier load in mind, F-stop has developed the Shinn’s suspension system to retain the ergonomics and comfort f-stop Mountain Series bags are known for. At the request of film-makers and long lens shooters needing a larger pack, the Shinn allows the carriage of a pre-built system such as a Red Dragon with an attached monitor, handle and lens support with Matte box. Currently a set of a Shinn pack, a Monster ICU and free shipping can be preordered at the F-stop site for $699.